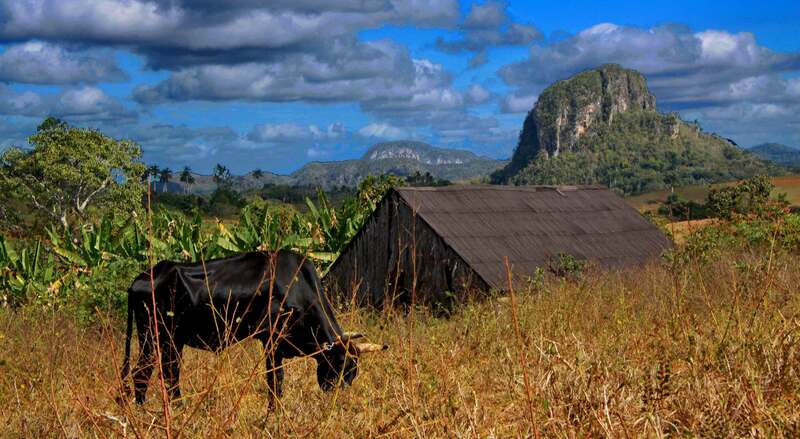 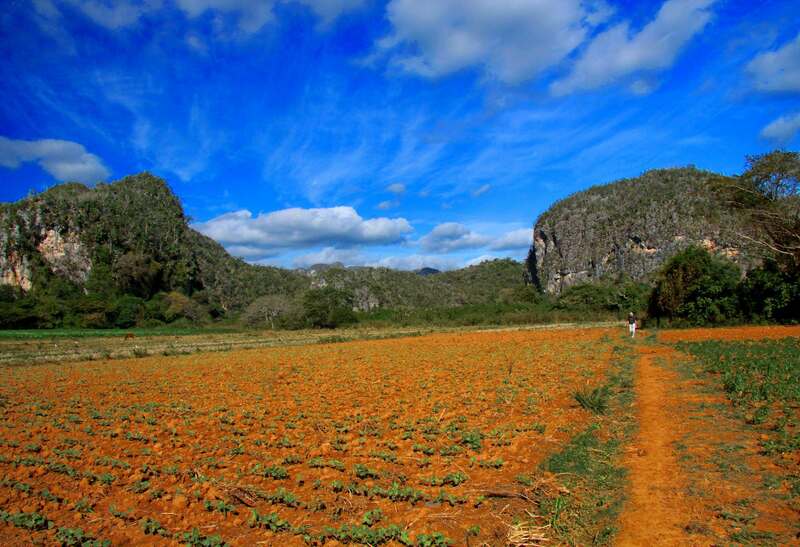 Vinales Valley is the pride and joy of the citizens of western Cuba and probably of all Cubans. 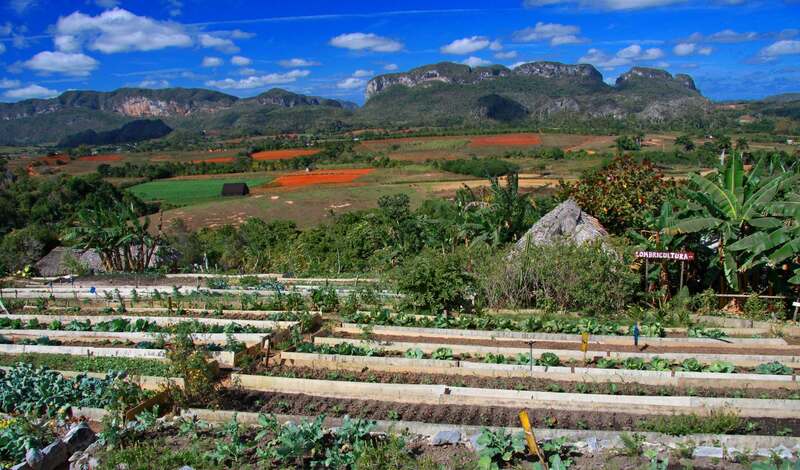 It’s one of the most visited sites in Cuba. 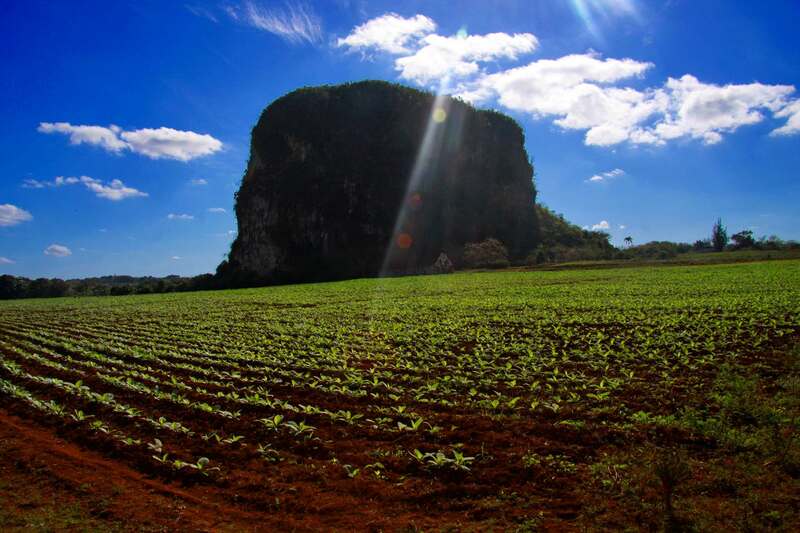 Thousands of visitors visit the Valley, go inside its caves, admire its nature and get to know its culture and particular Vinales cuisine. 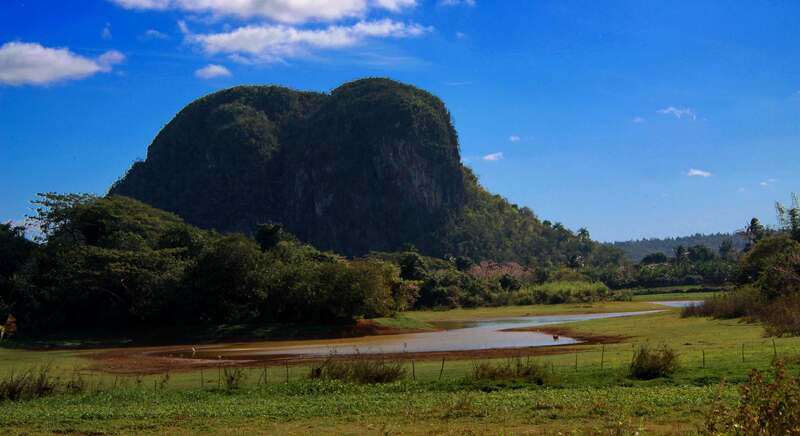 The valley has an area of 132 km2 and is located in the Sierra de los Organos mountains just north of Vinales in the Pinar del Rio Province. 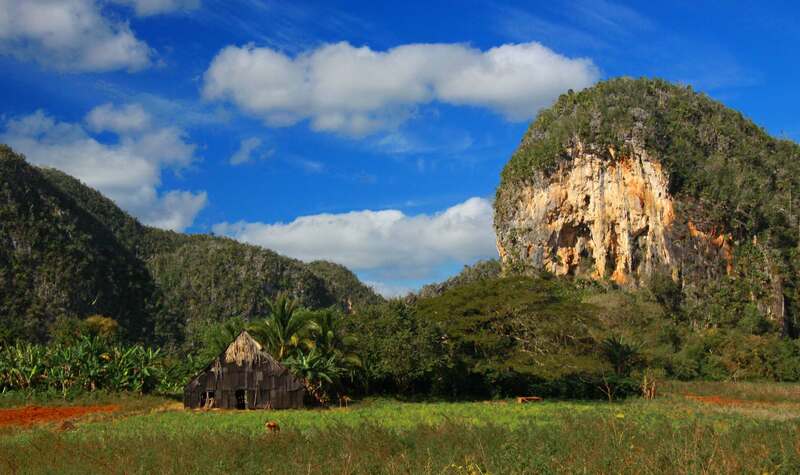 The town of Vinales and the scenic valley in which it is located has been a favoured location for living from the earliest days of human settlement on Cuba. 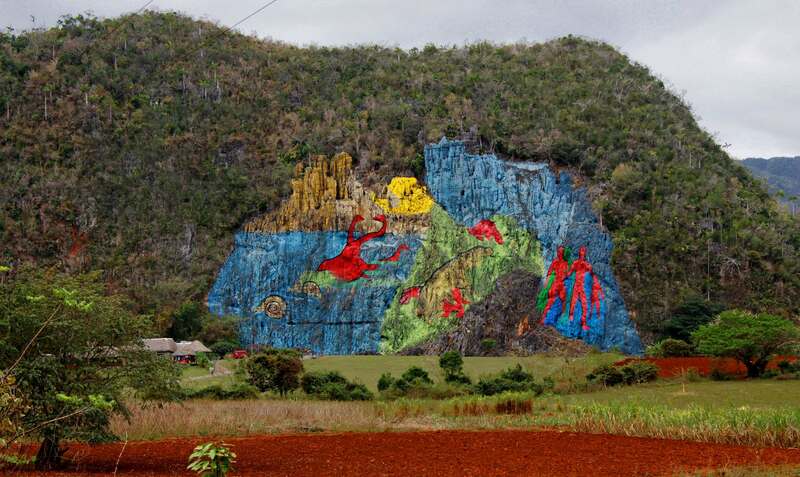 It is a great combination of Mother Nature and traditional Cuban art and craft. 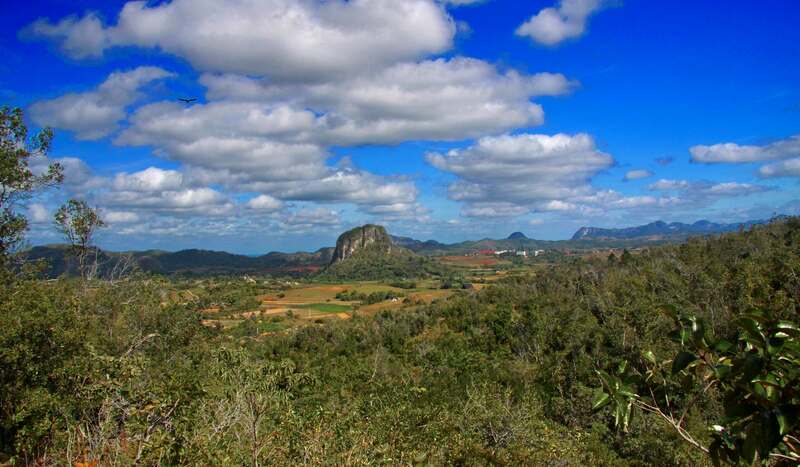 The town offers plenty of paladares with local food and live music spots, placed along the main street. 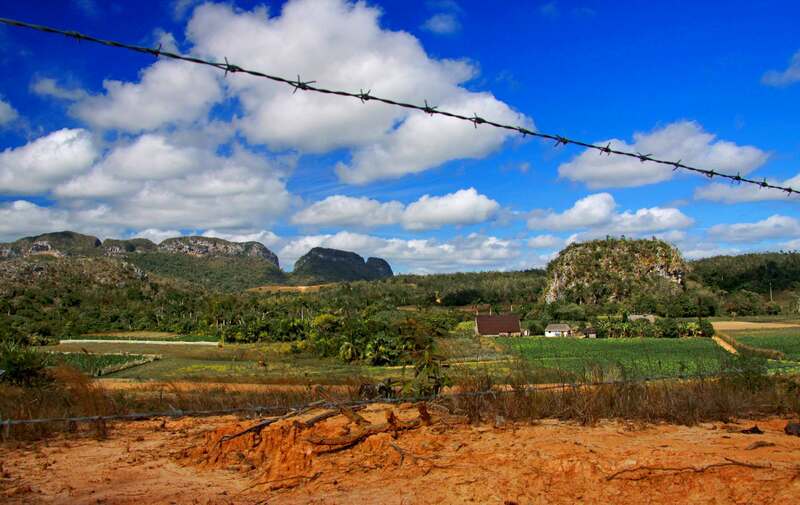 In 1999, the Valley was declared as a World Heritage Site by UNESCO, in the category of Cultural Landscape.